Mercedes sees its new commitment in Formula E as "equally important" to the F1 team. "I was just talking to Toto Wolff about how the motivation is still high after five world championships in a row," he said. "Usually people can become more relaxed and lose concentration in this situation, but in our team you will not find a single employee about whom you could say that." 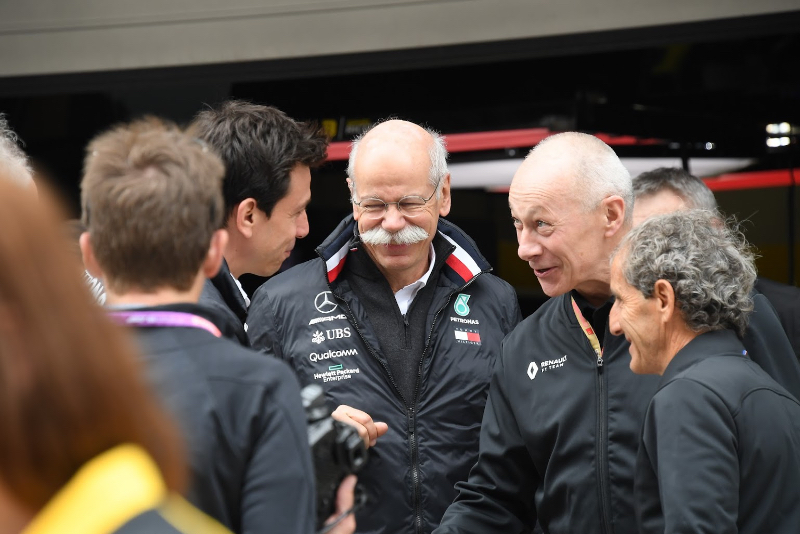 Asked how being involved in both series is in Mercedes' best interests, Zetsche said: "For the long-term strategy of Mercedes, formula one and Formula E are equally important. "There are no guarantees that external circumstances will always be favourable for our company, so if there are areas that can provide us with technological leadership, we must succeed in those areas," he added.